Volkswagen Touran 1.6 TDI 115 S 5dr 2019 Review | What Car? What Car? will save you at least £5,133, but our approved dealers could save you even more. This entry-level trim is best avoided, as it’s very basic. 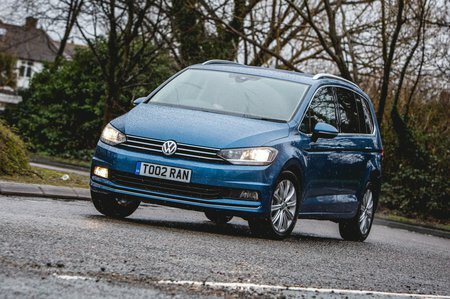 It gets steel wheels, a multi-function steering wheel, a colour touchscreen, and a DAB radio, CD and Bluetooth as standard, but SE is a better bet.